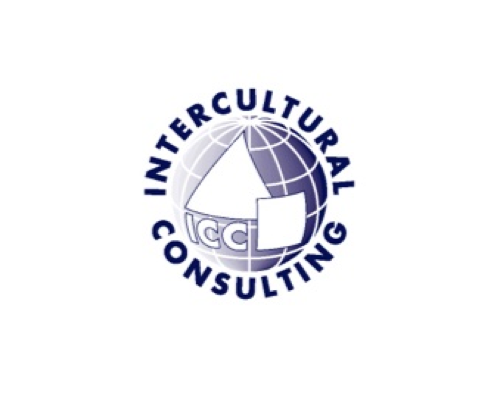 A unique partnership of Members representing multinational corporations/ international organizations and service providers active in international mobility. GroupExpat Membership is composed of both corporates and service providers based in the Lac Leman area. Two thirds of its Members represent multinational corporations / international organizations operating globally (referred to as “corporates”), while one third are service providers active in international mobility. This balance is key for the Association and well worth it in terms of diversity and experience. Since its inception in 2001, GroupExpat nurtures a true spirit of partnership, caracterized by respect and openness. The Members, be they corporate HR professionals or service providers, get together to exchange ideas and experience in a trust-based and transparent setting, with a genuine spirit of partnership and sharing a hallmark of our Association. As a result, our Association is not meant to be a marketing platform for service providers; the latter participate by bringing their practical experience, sometimes providing new perspectives to HR professionals. This complementarity between multinational corporations and service providers is a key differentiating feature of our Association. GroupExpat continues to grow and welcome new Members, in order to provide new perspectives in the discussions and events organized on a regular basis each year. Should you wish to join us, feel free to send us an e-mail at: contact@groupexpat.com. You are welcome to attend an event to get a feeling of how we operate and to assess the relevance of joining our Association as a Member. While applications are submitted as a corporation, organisation or service provider, several individuals can attend the various events. The annual contribution is of CHF 500.– per Member organisation and entitles you to attend all the events (typically 2 evening events around a theme, one networking event and one training event exclusively reserved for Members).